Free multiplatform video conferencing tool. Is there a better alternative to EZTalks? 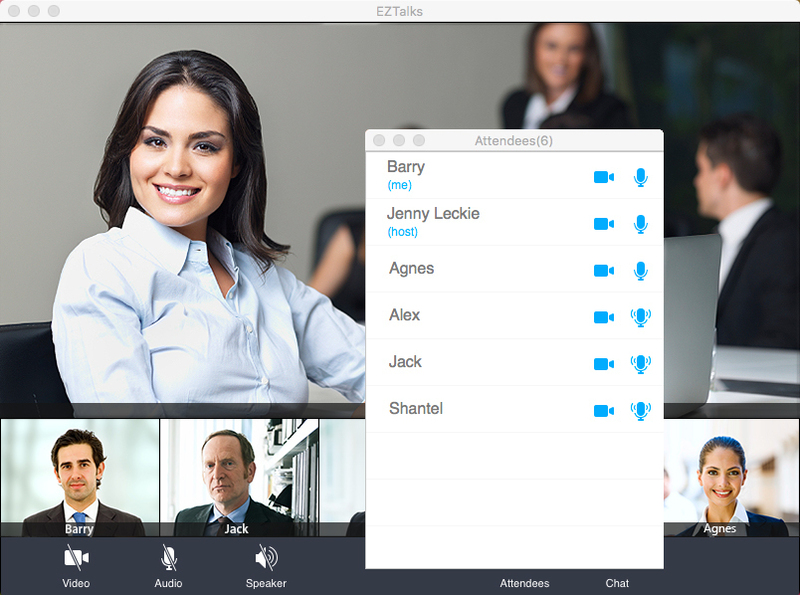 Is EZTalks really the best app in Presentation Tools category? 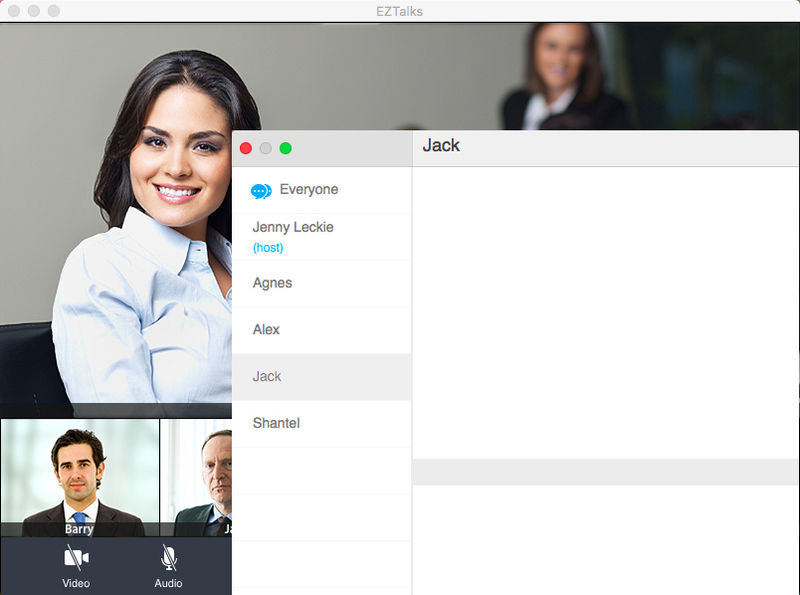 Will EZTalks work good on macOS 10.13.4? 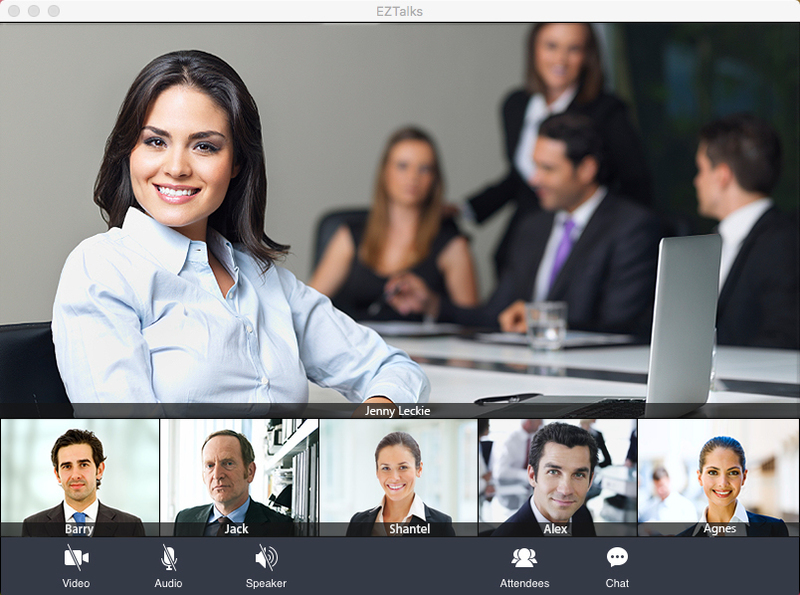 EZTalks is a free video conferencing app that is great for conducting online education, displaying business demos, online training and meetings, remote support, and more. 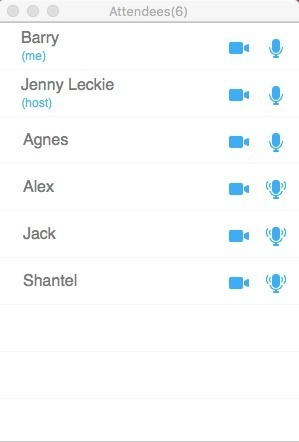 This simple tool allows you to host video conferences with anyone in High Definition format. Partner with anybody and video conference for productivity. EZTalks needs a review. Be the first to review this app and get the discussion started!